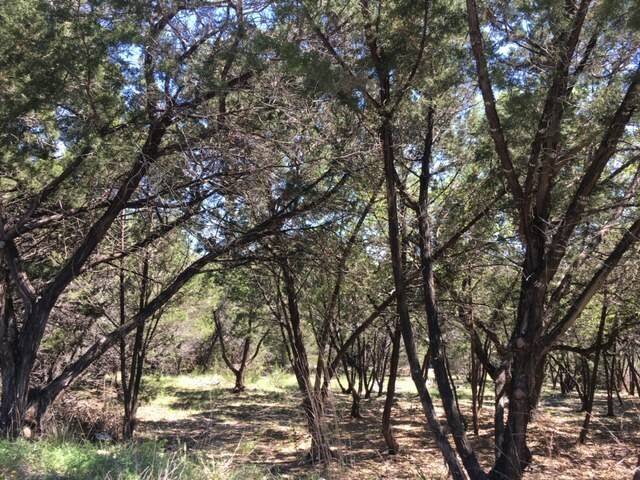 Build your home on this zoned residential lot, just a short distance from the necessities in town. Lowe&apos;s Market Grocery, CVS, Nail salon, fitness studio, restaurants just a couple minutes away. 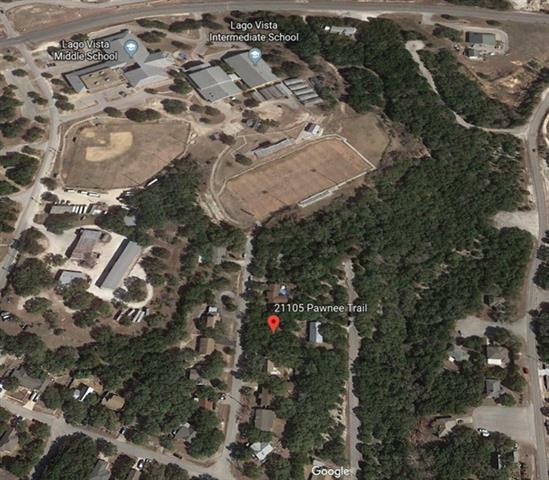 Lago Vista Intermediate and Middle school is within walking distance along with a short drive to some great nature and hiking trails through Lago Vista&apos;s hill country. 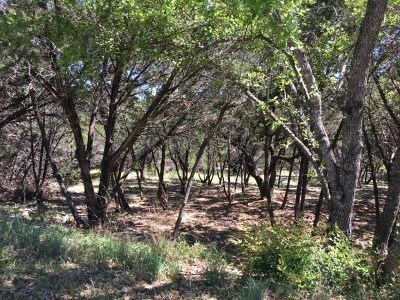 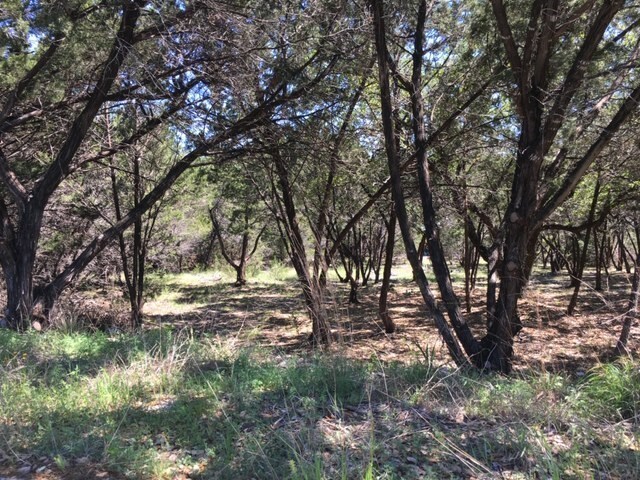 This great lot is one of the last on this block- prime location, act now!